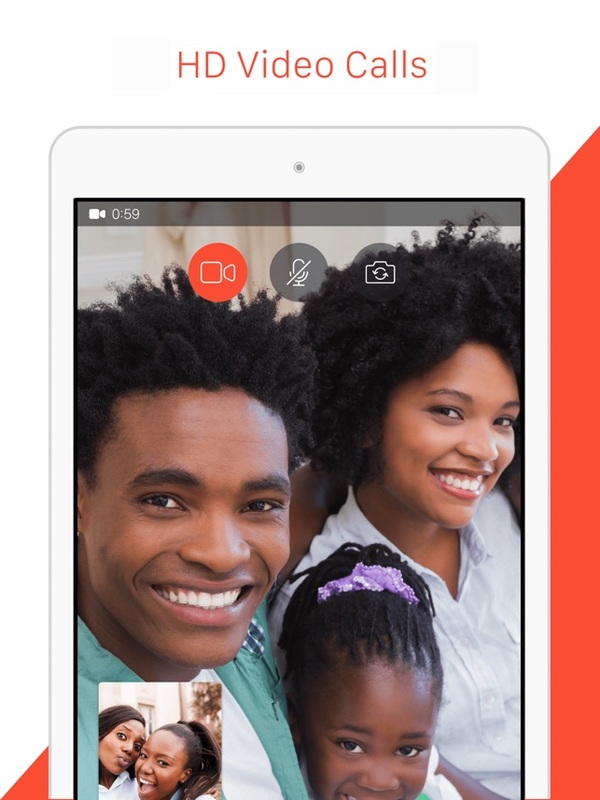 With the emerging technology, the video calling has become the part and parcel of our lives. 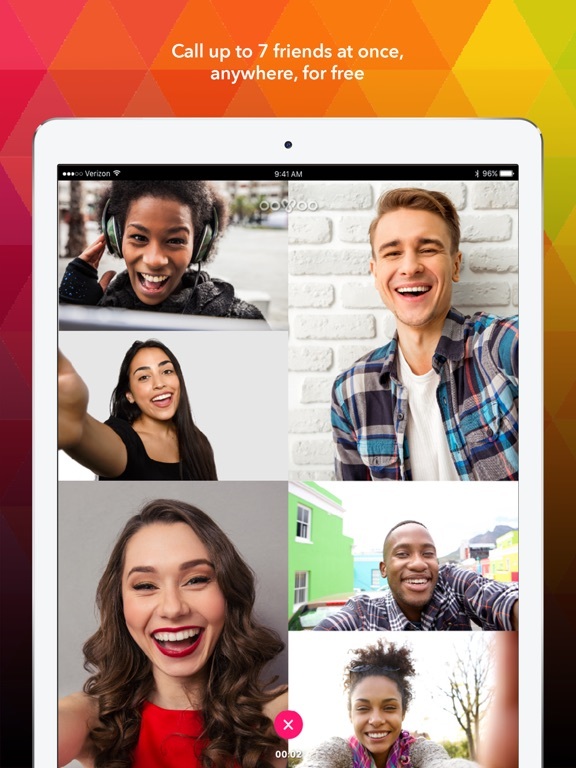 With the FaceTime actually revolutionizing the video calling thing, the way people chat with their friends and family has changed since the past few years. 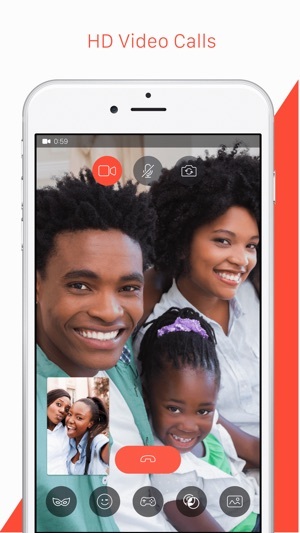 And thanks to the iPhone 7 App developers who have enabled the users to video call their friends and members of the family, who are sitting overseas. 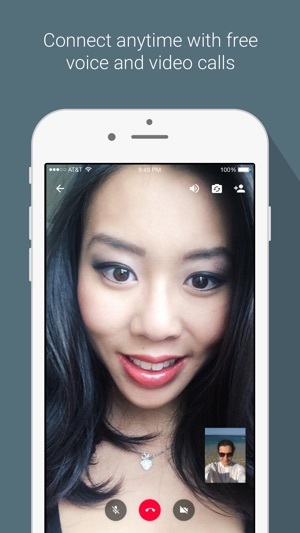 I am talking about the video calling apps that are growing day by day among the people, as they are simply great. 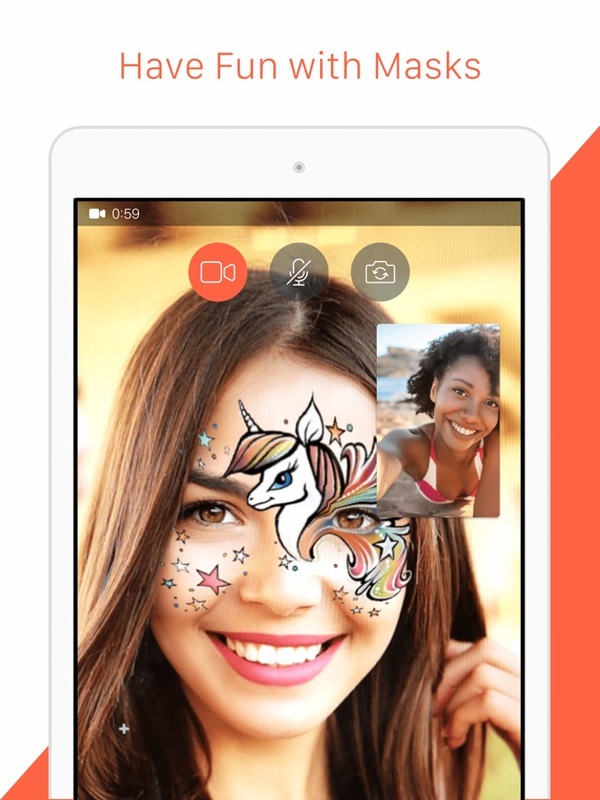 So, if you are looking for something like that, then have a look at our top 5 picks through which you can do more than just video calling. 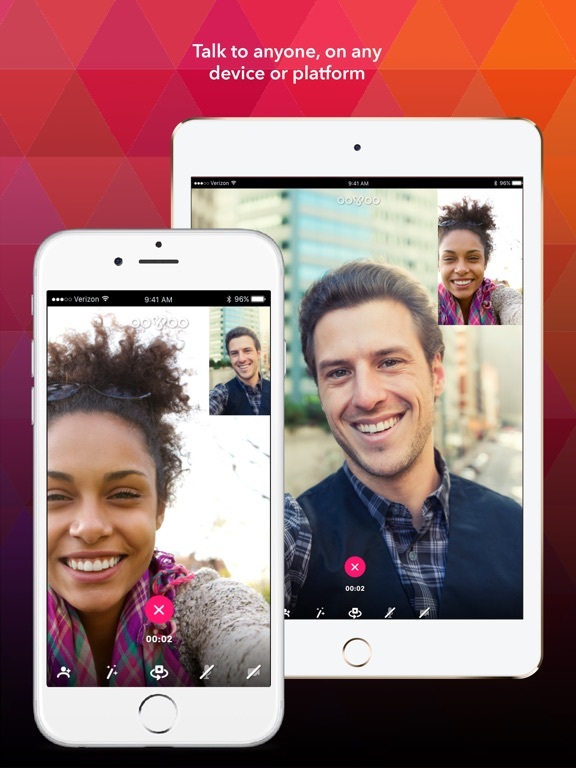 Well, the new comer on the list makes one of the best video calling apps among all. 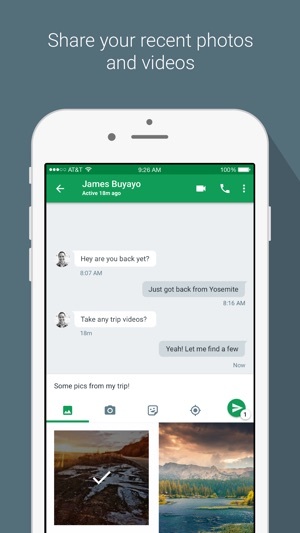 This is not because it is a flagship of Google, but because it offers the great video calling experience to the users. 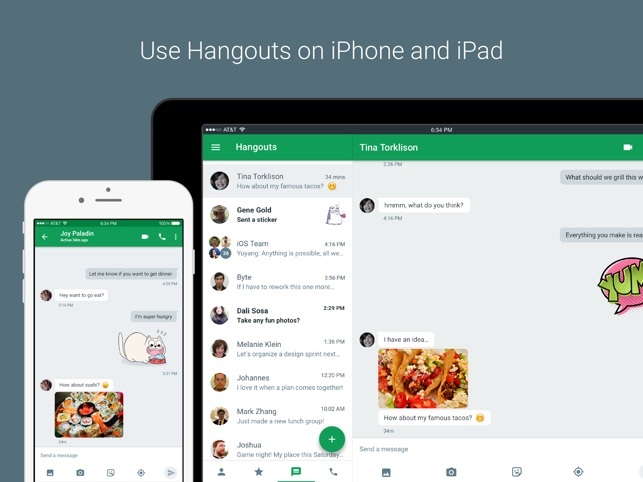 As the name Hangouts suggest, it allows the users to hang out together, by offering them amazing time together. 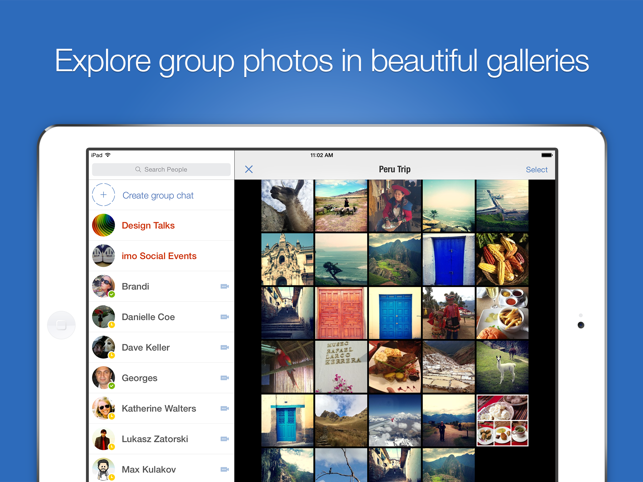 This app is available on all iOS devices, so you can have it on your iPhone 7 as well. 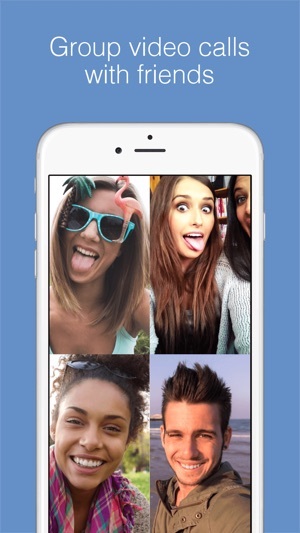 This app can be used to make a video call with 10 people simultaneously, allowing the group to enjoy together. 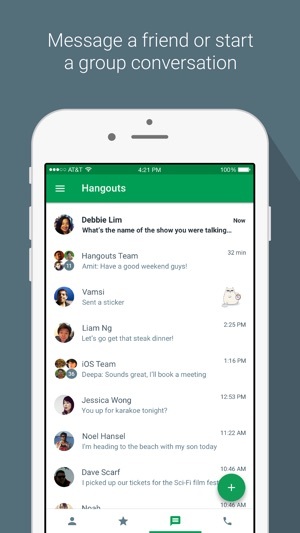 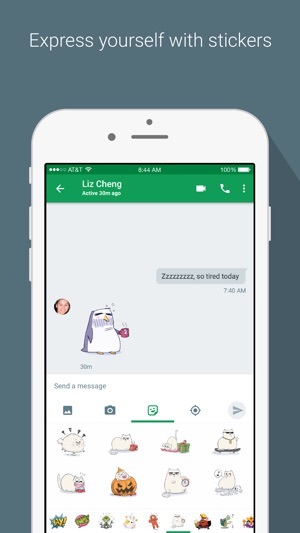 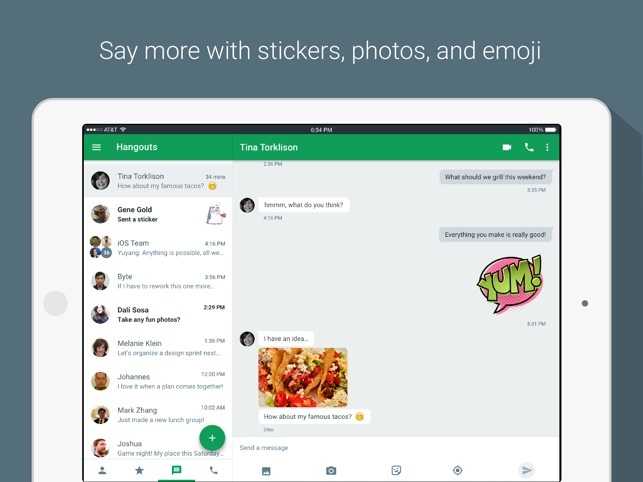 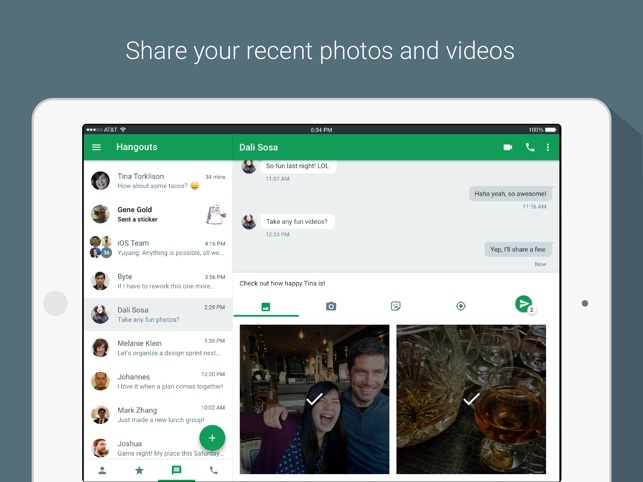 Besides video calling, hangouts also feature the IM feature through which the users can message friends anytime. 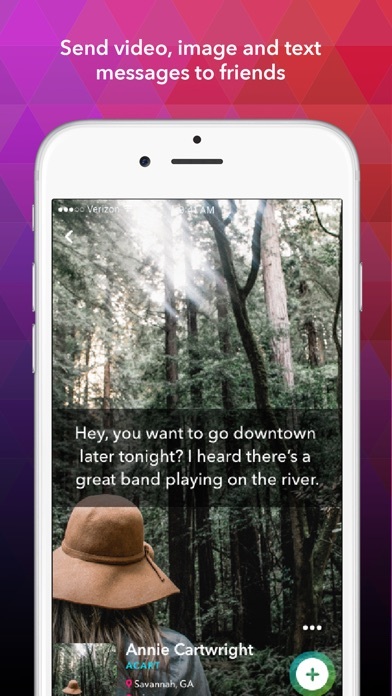 This app hasn’t got that response like it deserve. 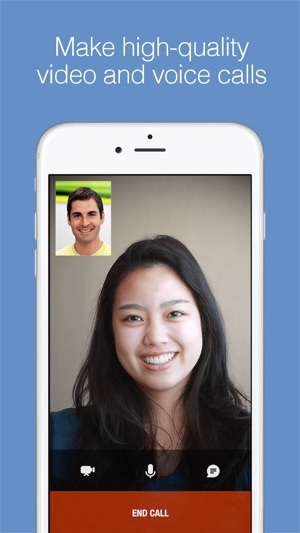 It is among one of the best video calling app that exist on iOS for years and its quite awesome. 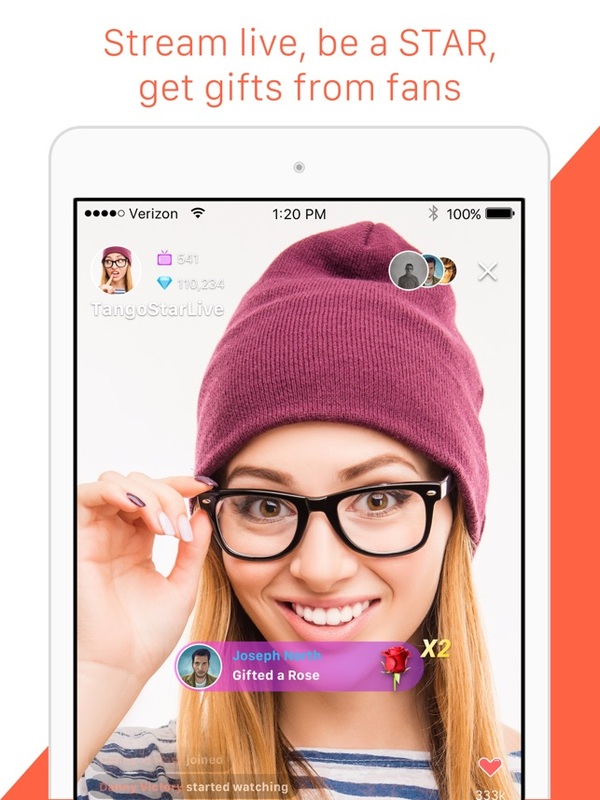 As per the list, Rounds Group Video chat app not just let you do video chat, but also allows you to actually play games, make the funniest edits to your videos, and you can even watch different videos together, using this app. 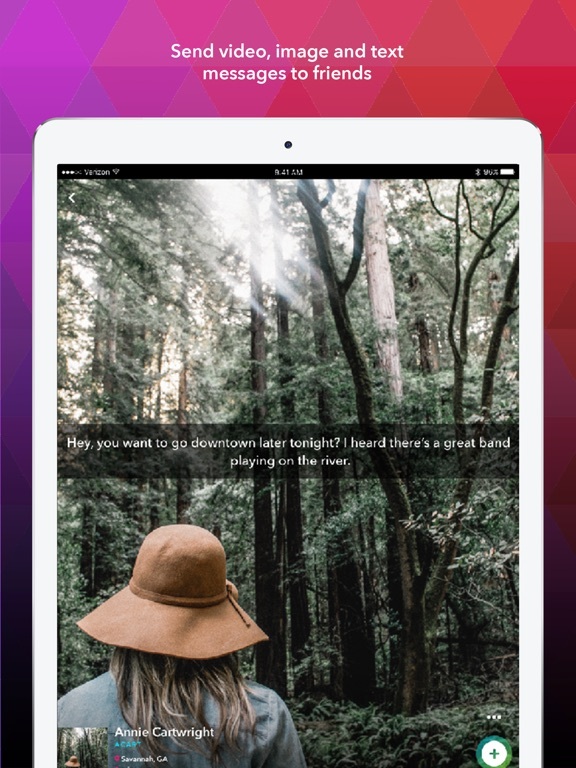 So, it’s all in one application with awesome games and activities. 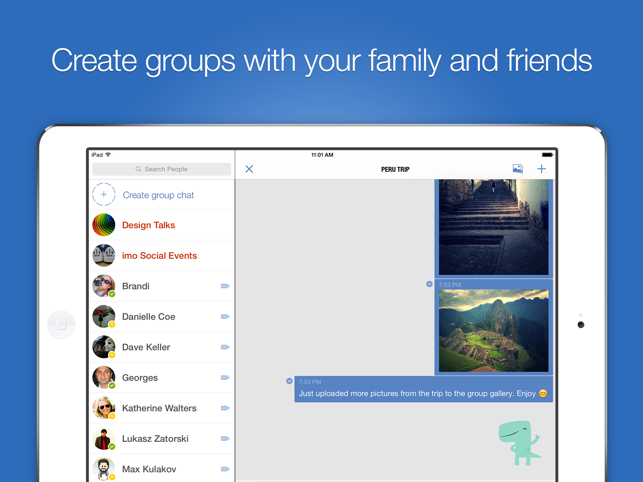 Install it on your iPhone 7 and be a part of fun together. 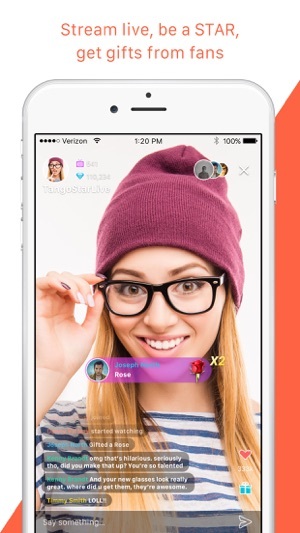 Well, I think this app certainly needs no introduction, as it is one of the famous video calling application on iOS as well as on Android. 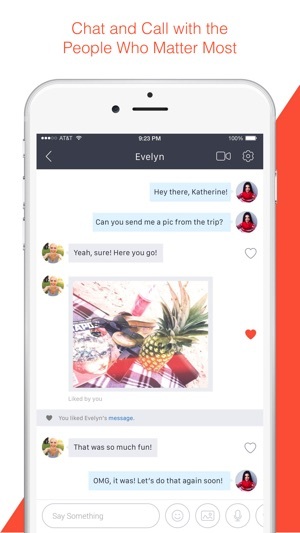 Through this application, you can stay in touch with your friends and family with the best features that you can have. 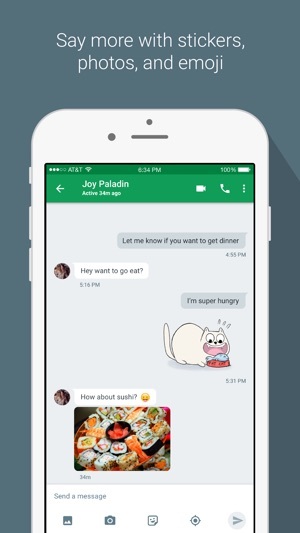 The app is generously free and allows you to make calls and messages totally free of cost. 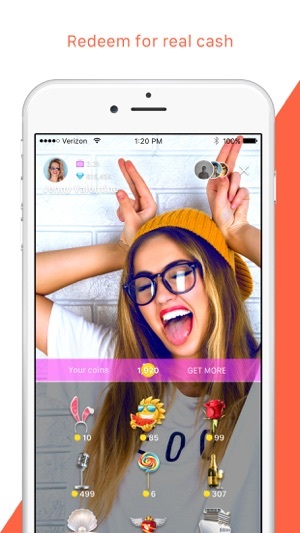 You can have fun while making video calls by using different masks, avatars, stickers and filters, using this application. 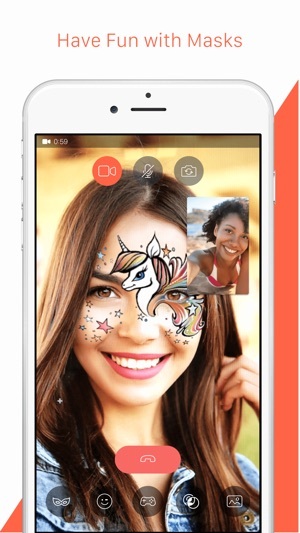 Next on the list is ooVoo that comes in the list for the best video calling apps. 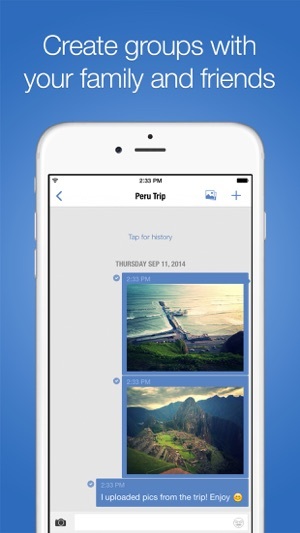 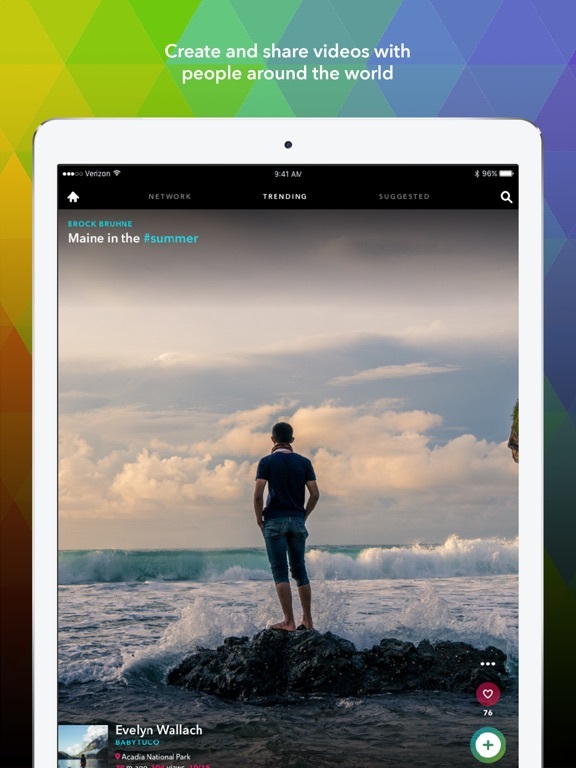 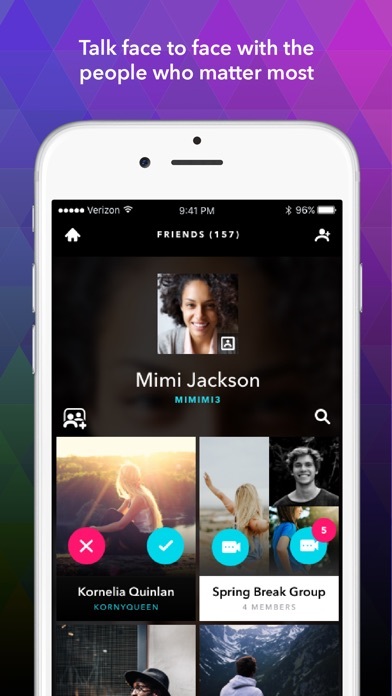 The app is basically designed to provide people with the amazing video calling experience and group chats. 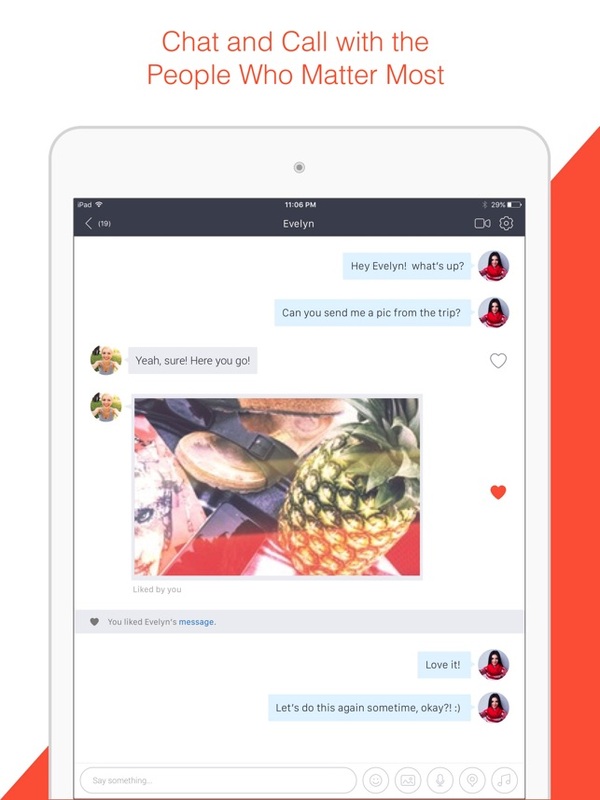 The app also features loads of amazing features that are worth noticing while you are chatting with your friends and family. 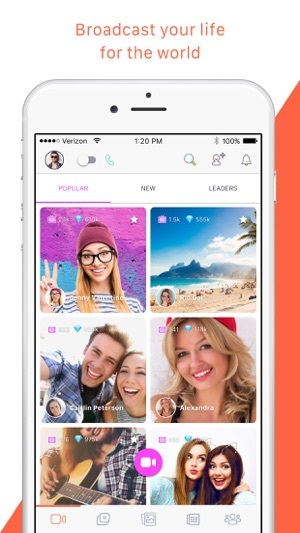 With this app, you can chat with up to 12 people at once and also, you can send video messages too. 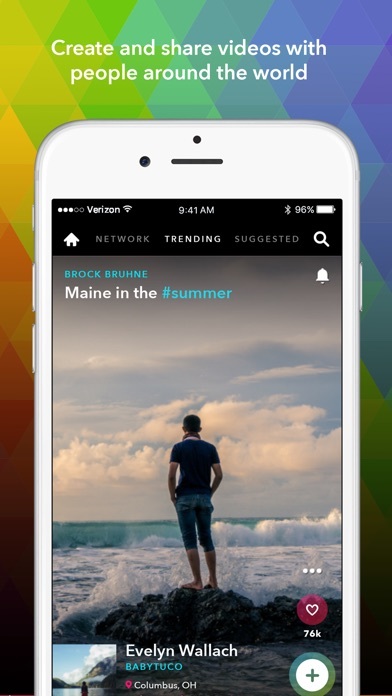 this app is amazingly free for your fun. 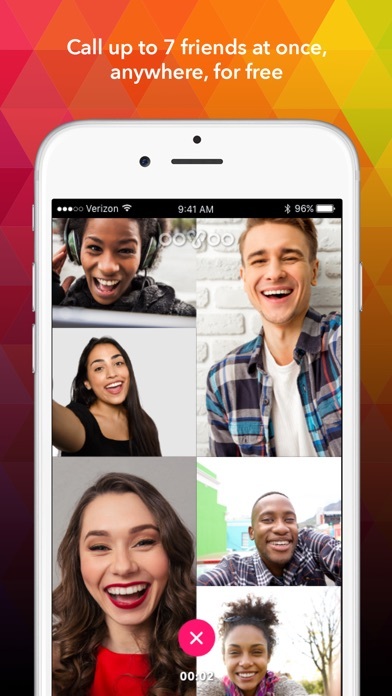 If you need an endless experience of amazing video calling without those annoying ads, then imo is the best app that you can have. 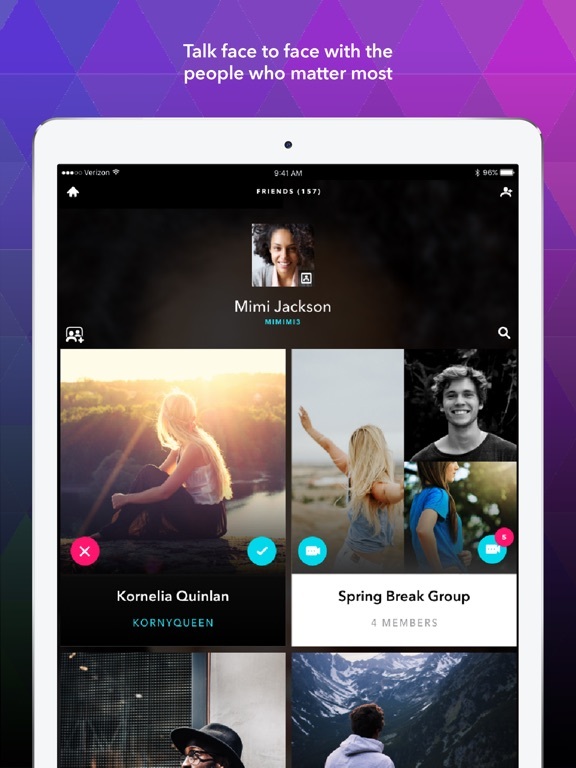 This app is designed with the intuitive features and free video calling capabilities, through which you can also create group chats, and even make voice calls. 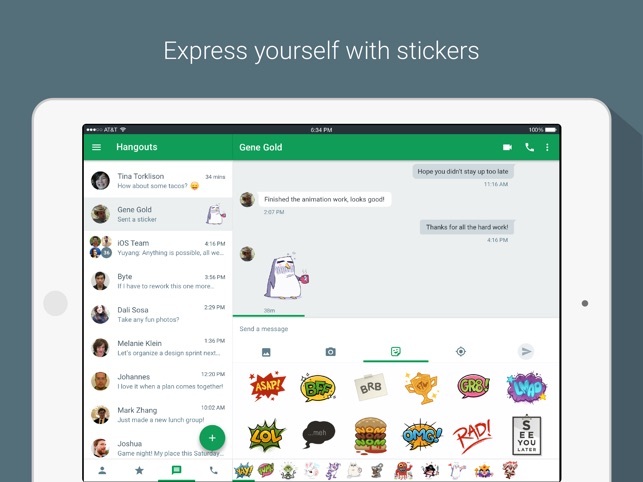 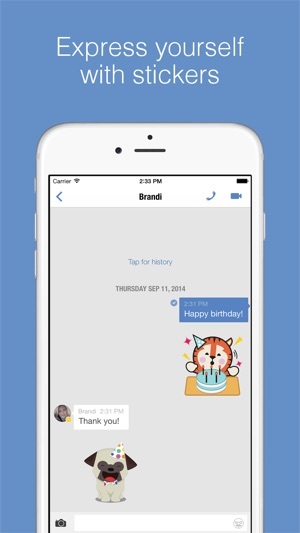 the most highlighted features of imo is that it comes with the bundles of amazing stickers that can liven up your conversation with your loved one. 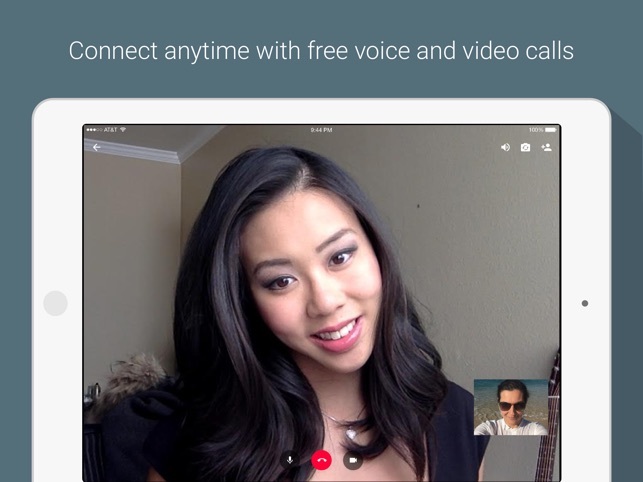 all you need is to sign into an imo account to get the seamless adventure of free video calling. 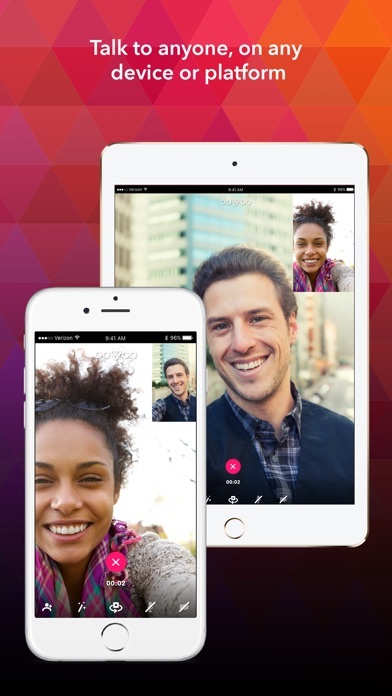 Replace your FaceTime and do more with your video calling using these amazing apps.